Battalion 1944 developers have received a new gig from Square Enix, it would seem. 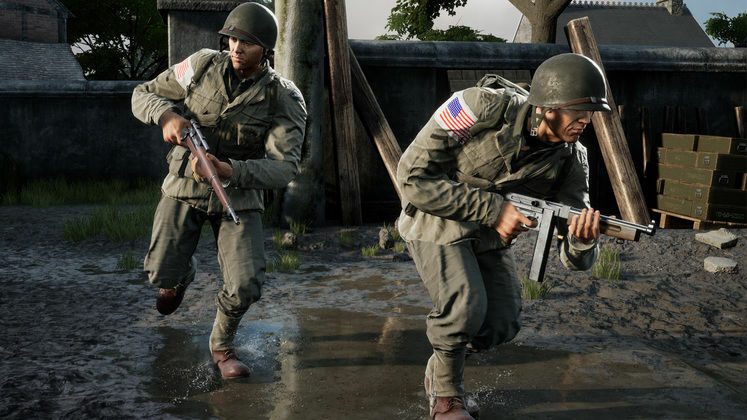 The team behind the multiplayer WWII shooter is now working on something brand new and unannounced, according to reports. 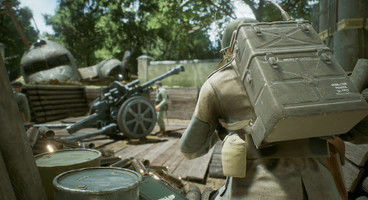 An extension of Bulkhead Interactive’s contract with Square Enix has granted them a secretive new project to develop alongside Battalion 1944, which is currently still in its Early Access stages. According to their new deal, Square Enix has become a 20% shareholder in the Bulkhead Interactive studio, which is a curious turn of the table, since Bulkhead created a second team in Munich back in July – Bulkhead Darkhorse. 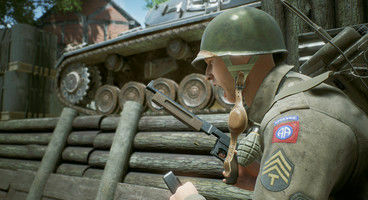 The original team, seated in Derby, is now Bulkhead Pheonix, who are presumably still dedicated to wrapping up their Battalion 1944-related projects. The Darkhorse team, on the other hand, is likely taking on this new Square Enix job. What the future holds for Bullhead Interactive, we do not know, but new investments are always exciting. Since Square Enix have got plenty of IPs they could juggle around to their new acquisition, and not to mention altogether new properties, there’s much to look forward to.